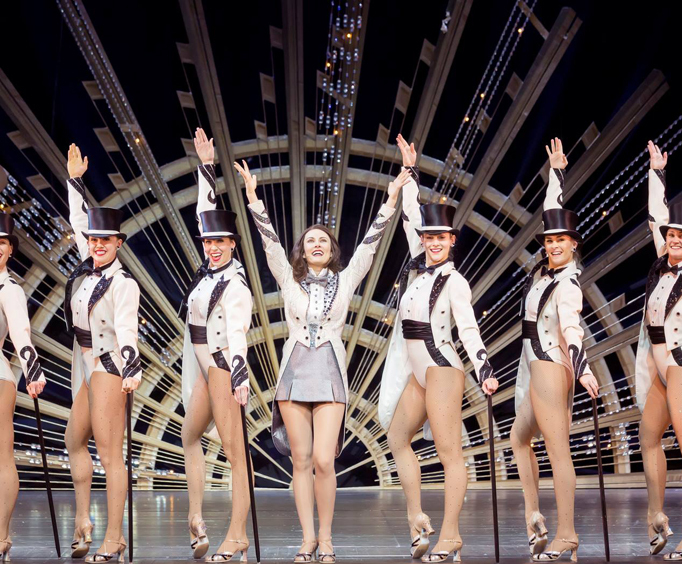 The Rockettes been an iconic part of Americana for decades, and the Radio City Christmas Spectacular is undoubtedly their most popular performance of the year! More than 2 million people view the Radio City Christmas Spectacular each year, making it one of the most-watched live shows in America. Featuring razor-sharp choreography, stunning costume design, and a sense of cheer that can only mean Christmas, The Radio City Christmas Spectacular can't be missed. The Christmas show features a retelling of The Nutcraker, a marvelous live Nativity, the March of the Wooden Soldiers, and many more lovely Christmas scenes including Santa's flight over the crowd. The Rockettes have been entertaining viewers of all ages for decades with incredibly precise dancing, a blend of tap, ballet, and modern styles, world famous for perfectly synchronized high kicks. 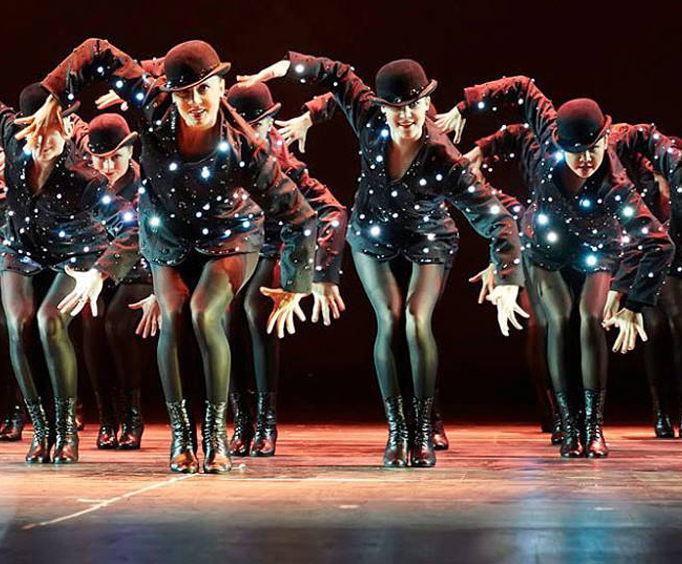 This year's performances mark the Rockettes' 85th year as a performing troupe and will feature a special tribute to the dancers of the past, as the Rockettes showcase iconic costumes from years past. Founded in St&period; Louis, MO in 1925 by Russell Mackert, who once said, “If I ever got a chance to get a group of American girls who would be taller and have longer legs and could do really complicated tap routines and eye-high kicks...they'd knock your socks off!” He was right. The group later moved to New York City where they eventually performed at the Radio City Music Hall and became known as The Rockettes. Throughout the years the group has amassed countless accolades, with notable achievements including performing at halftime of Super Bowl XXII and for the presidential inauguration of George Bush. Concessions and Gift Shop On-Site. The rockettes were great! I took my wife to see them a few years back and this year she asked to go again. The show is fantastic, really well choreographed and designed. And the dancers aren't bad looking either! I saw the show in 2001 and it was wonderful. Not to mention my daughter was in the show. It is great for all ages but is especially good for children.